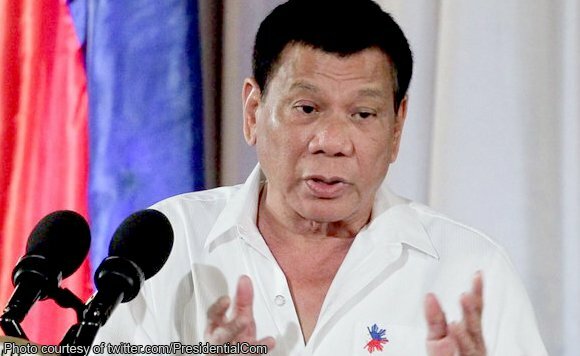 President Rodrigo Duterte in his speech said that the violence could stop as soon as possible and the country become heaven on earth – but only if hooligans stop their shenanigans. “You want walang patayan? No deaths? You want a city with no military men, no patrol cars whatever? You want na ang punerarya bangkarota na? Madali lang. Drop your guns if you are a terrorist; drop the shabu tonight and tomorrow it will be heaven,” Duterte said. Recently, Duterte in his interview has threatened to kill drug pushers until the end of his term to stop the crime in the Philippines.